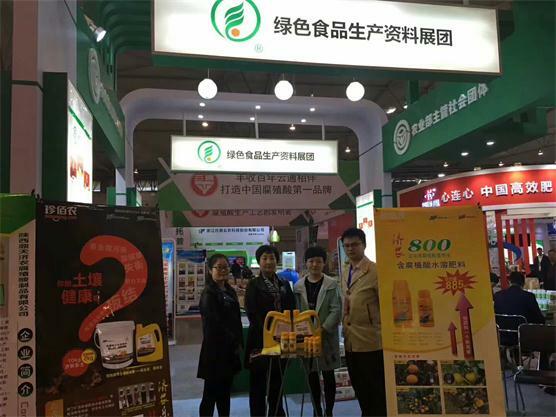 The 19th National Fertilizer Distributor Conference organizing the summit forumand technical training, information exchanging, and product showing and trading. 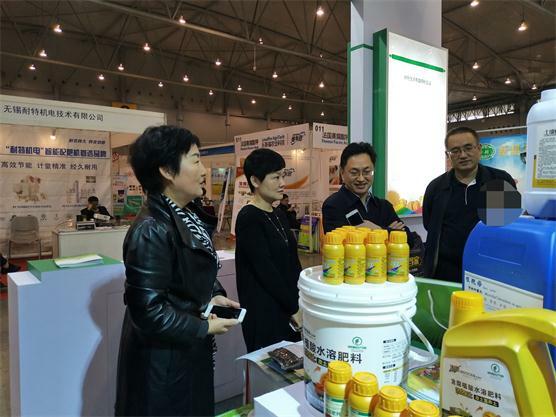 Also offer the platform for fertilizer of scientific research, production, distribution, promotion, farmers and other platform structures as the main bodies, promote the exchange of information and trading of product. 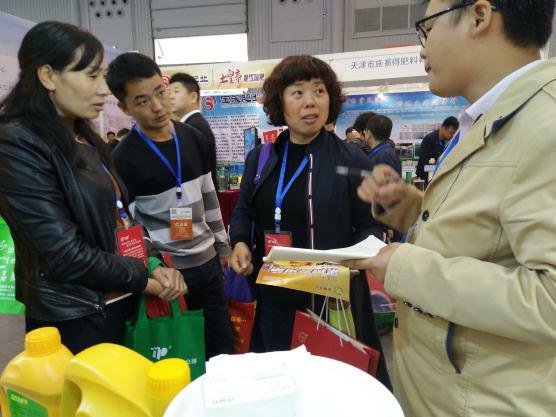 31 provinces (cities, districts) of fertilizer production and related enterprises had been invited, more than 3000 people, 2118 agro-technique extension department 537 planting industry, 2620 large grain and 6149 agricultural materials dealers attended the meeting, the national fertilizer industry meeting has become the best platform for national fertilizer information exchange , enterprises exhibition, and a good place for product promotion.